In Boiling Frogs Post’s recent interview with Ray Nowosielski and John Duffy, Sibel Edmonds questioned the timing of former Counter-Terrorism Czar, Richard Clarke’s willingness to speak out about alleged 9/11 hijackers, Nawaf al Hazmi and Khalid al Mihdhar, and the CIA’s knowledge of their whereabouts after the January 2000 Malaysia “terrorist summit.” Sibel asked Ray and John, “why now?” We would like to note that the interview with Clarke was actually recorded two years ago, in October 2009. As such, the “why now” question should actually be posed to Ray and John. The real questions for Clarke should be, “why then?” Why then and not during his testimony before the 9/11 Commission, when it would have been meaningful to the Commission’s investigation? In addition, in his October 2009 interview, Clarke revealed pertinent insight into information sharing at high levels, which would clearly counter the misleading findings of the 9/11 Commission regarding the “failures” of communications between the FBI and CIA. It is extremely troubling to us that the former Counter-Terrorism Czar, for both the Clinton and Bush Junior Administrations, as well as chair of the Counter-Terrorism Security Group for Bush Senior (essentially working in an anti-terrorism related capacity since about 1992), took so long to speak out about why the CIA would intentionally fail to share such critically important information with the FBI. If nothing else, he should have mentioned in his testimony before the 9/11 Commission in 2004 that information sharing was not a problem between intelligence agencies themselves or with the Executive Branch. Clarke was clearly well aware of how he, and the FBI, received raw data from CIA sources and had to be keenly aware that the Commission was basing many of their recommendations on this misinformation. Clarke did not bother to clear that up during his testimony or immediately afterwards. 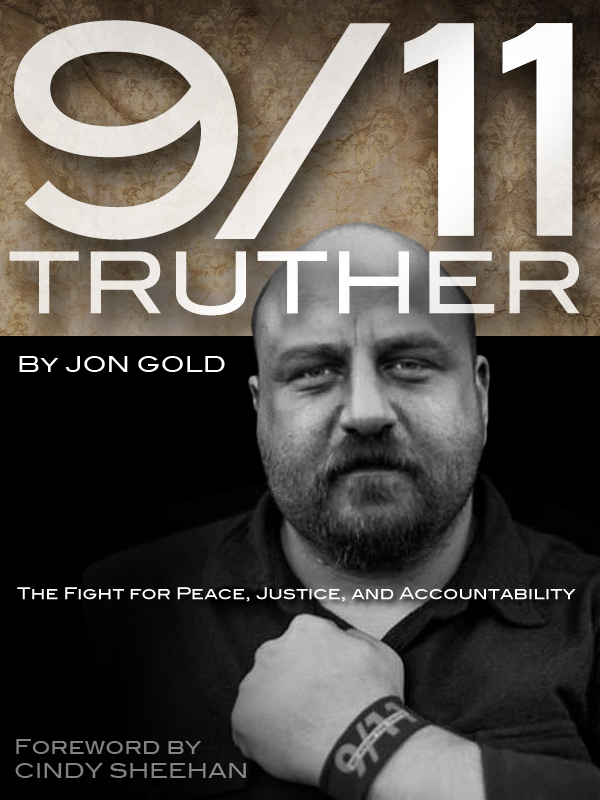 This is just another glaring example of how the 9/11 Commission failed. How could the Commission have been unaware of how information sharing was actually accomplished within the agencies and with the White House? Did they fail to ask any appropriate questions to the key witnesses? Why did they purposely choose to relegate the extremely important fact that the CIA intentionally withheld information from the FBI to a tiny footnote (Chapter 6, Footnote 44) in their final report? Worse yet, according to the 9/11 Commission, they allegedly have never found out who in the CIA gave the order to keep the FBI out of the loop. They had to know that this deliberate failure to share information could only be fixed by removing the individuals responsible and not be cured by a reorganization recommendation. Despite logic, that is what they recommended. Furthermore, we find it truly disturbing that Ray and John are potentially being legally challenged by the CIA for attempting to bring to light information that they reportedly were able to glean from open source material for their current project. Instead of going after a minority of journalists who are doing their job of informing the public, we would prefer to see the unnamed agents held responsible for their past actions, which according to the official story, would have led to two American Airlines Flight 77 hijackers. If the agents had merely used the information they had to stop, search and ultimately arrest al Hazmi and al Mihdhar, the 9/11 plot may have been foiled and almost 3,000 lives may have been saved. We find it incredulous that these agents are still employed by the CIA. To our dismay, punitive actions are once again being taken against the wrong people. This entry was posted on Tuesday, September 20th, 2011 at 12:36 PM and is filed under 9/11, 9/11 Victims Families, CIA, FBI. You can follow any responses to this entry through the RSS 2.0 feed. You can leave a response, or trackback from your own site.